Dive into a little known game console from 2001 that was one of the earlier park-interactive devices we've found so far. 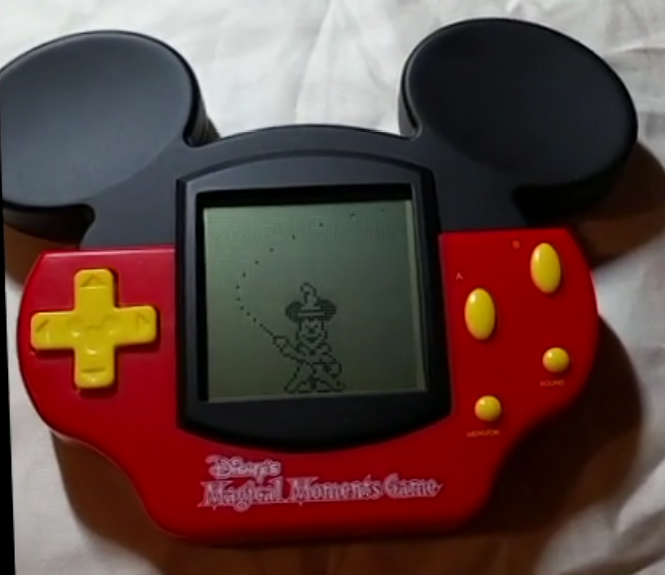 It's another member of the Magical Moments family that was covered in an earlier article. 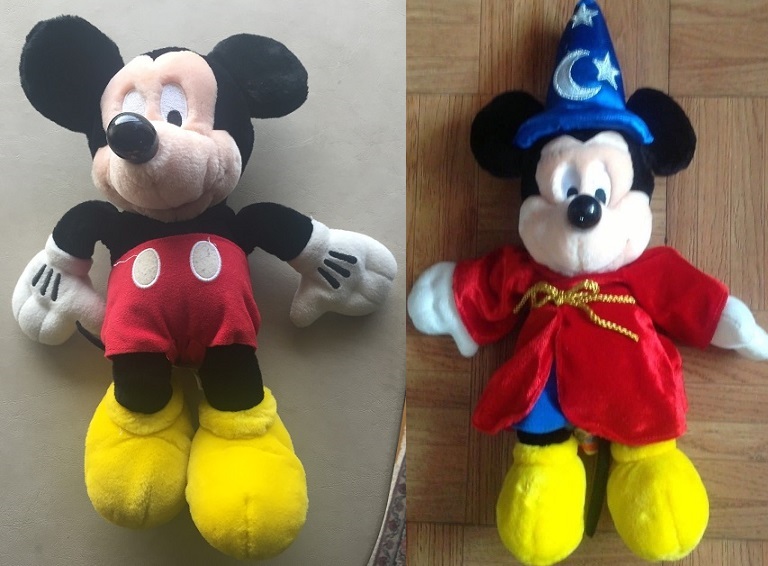 Even though their time has past in the Disney stores, they sometimes surface on Ebay. Click in and see what this game is all about. 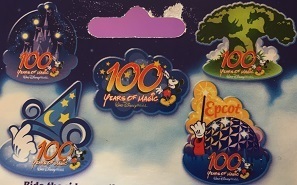 These Magic Moments Light Up pins were a subject I knew nothing about until M.T. began schooling me on the subject. Nice. Kind of established the basis for the whole Made with Magic bit. So it didn't take too much to get me interested. 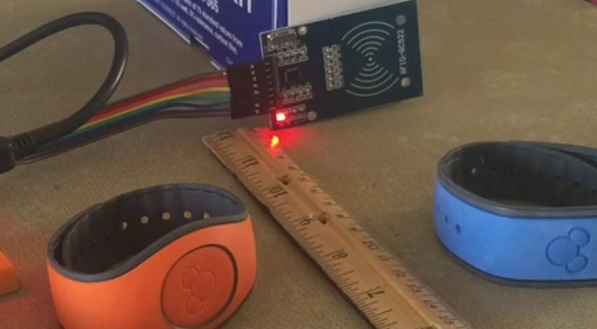 A part of the RFID properties of the Magic Bands is tested in this post. 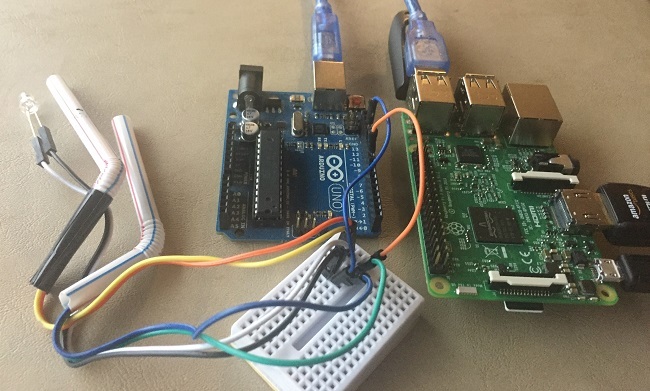 The idea is to see if they can be used for home automation and/or gaming purposes. If that interests you, then click the read more link for details.